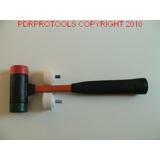 PDR Pro Tools | Tap Downs + Hammers. 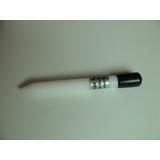 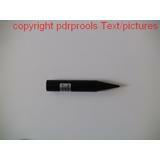 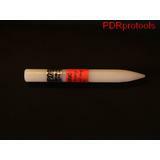 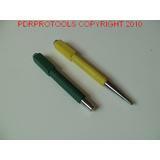 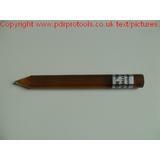 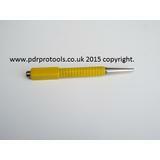 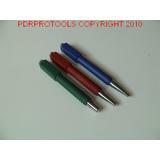 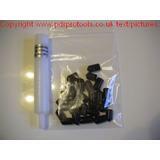 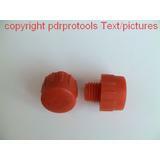 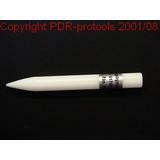 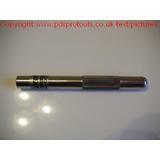 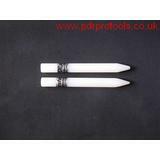 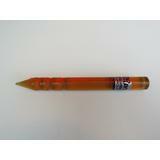 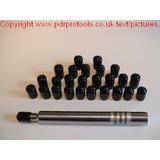 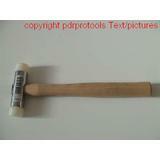 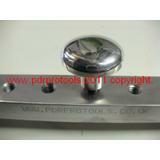 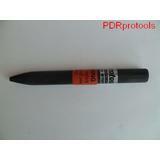 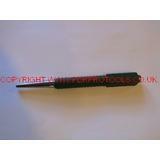 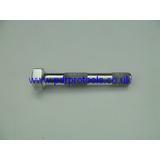 Here you will find a great selection of pdr tap down punches and hammers. 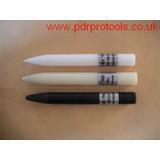 Sometimes during the process of removing a dent you can create a micro high spot on the upper pannels paintwork, simply knock the high spot back down using these essential tools.